There’s no better way to explain it… Building your Custom Home encompasses its own Life Cycle! 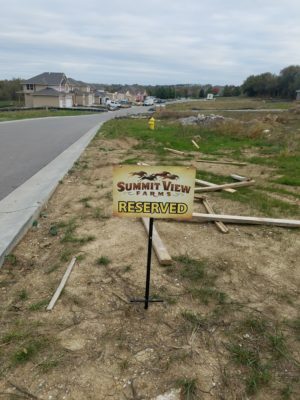 As the saying goes, location…location…LOCATION! So, that’s where we’ll start. 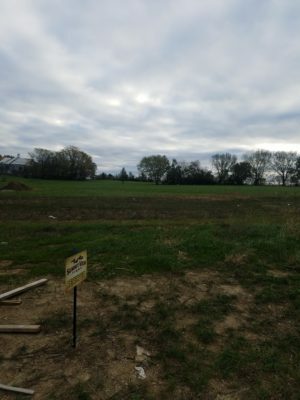 Find the land, whether it be acerage or a lot in a popular subdivision, that is where the “Life Cycle” of your custom new home will begin! 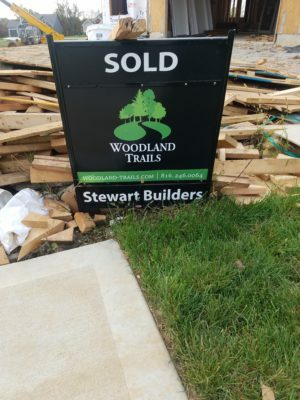 This lot is currently “Reserved” in Summit View Farms & ready for Stewart Builders to get it staked and ready to dig the foundation~Another new client in Woodland Trails knew that they wanted to make this their forever home! 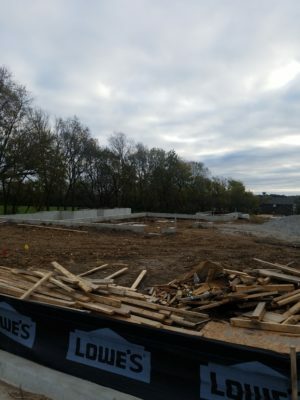 The miles of walking trails and gorgeous community pool made for another “SOLD”…and so the Life Cycle has begun for these custom homes! 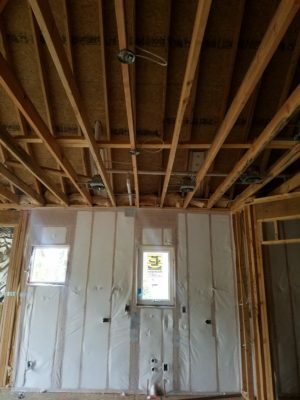 One thing is certain, I have learned SO MUCH about the custom home building process. And, it seems that I learn more everyday…no joke. There is (obviously) a lot of detail that is reviewed between the “digging your basement” to the “YAYY! Framing!” stages. 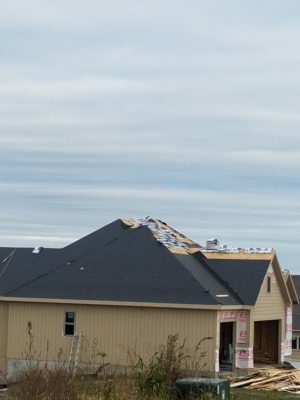 That is where your choice in a Custom Home Builder is critical. 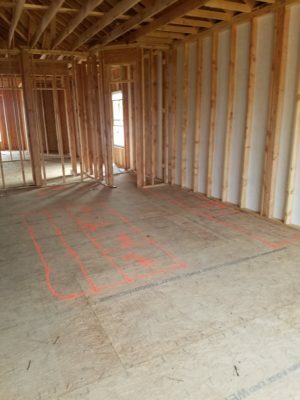 I have worked with several builders over the years, and Randy Stewart is by far the MOST organized and stresses the importance of communication from the first meeting, to the final days of construction. 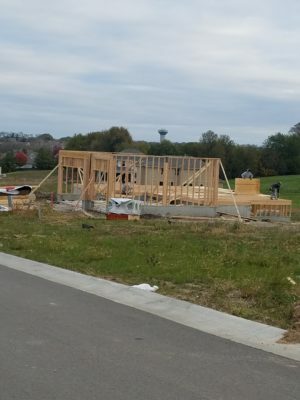 Lets fast forward to foundation, framing, electrical rough-in, then BOOM…Ready for roof shingles! Again, it’s all about detail and COMMUNICATION! 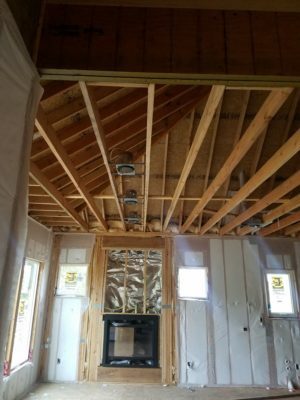 From lining up can lights to be centered on your Hearth Room fireplace, to making sure your 2 Gorgeous Pendant lights (ya know…the ones you’ve searched tirelessly to find on every website imaginable) are centered on your island…that’s what these walk throughs are for! 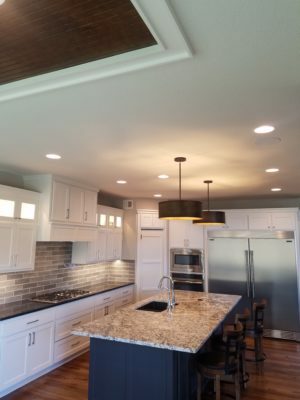 Additional key stages are hardwood/flooring selections, paint walk through, granite design….catch our next blog as we illustrate those as well! Another BIG jump forward to a finished product! I LOVE the placement of the water purifier (in chrome…my fav) and the perfectly placed large pendant lights. A HUGE THANK YOU to all of our subs and clients! 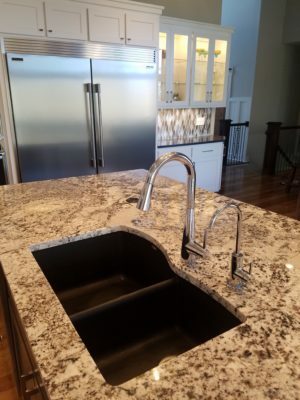 Keep up with all of our projects on Facebook & Contact Us Today to get started on your Custom Built Dream Home!